Nestled among the most pristine mountain ranges and lush green surroundings Maya Inn is 2.5 kms from MG Marg and 1 km before Deorali Taxi Stand. An ideal getaway offering peace and tranquility to the guests and making it an ideal spot for holidaymakers who wish to spend some quality time away from t he hustle and bustle of city life. Popular tourist attractions like Banjhakri Fall(2.5 km), Ropeway (1.5 km), Ganesh Tok(5 km), Rumtek Monastery(18.9 km) and many others are situated in the close proximity to the hotel. The hotel is an ideal spot for holidaymakers who wish to spend some quality time away from the hustle and bustle of city life. Travel Counter, Doctor on Call, Currency Exchange, Computer on Request, Internet/Wi-Fi, Family/Child Friendly, Room Service, Laundry Facilities, Backup Generator, Airport Transportation. Wakeup Calls, Moisturiser, Desk, Air Conditioning Room, Room Heater, Cable/Satellite TV, Attached Bathroom, Television Room, Toothbrush/Razor on Request, Bottled Water in Room. 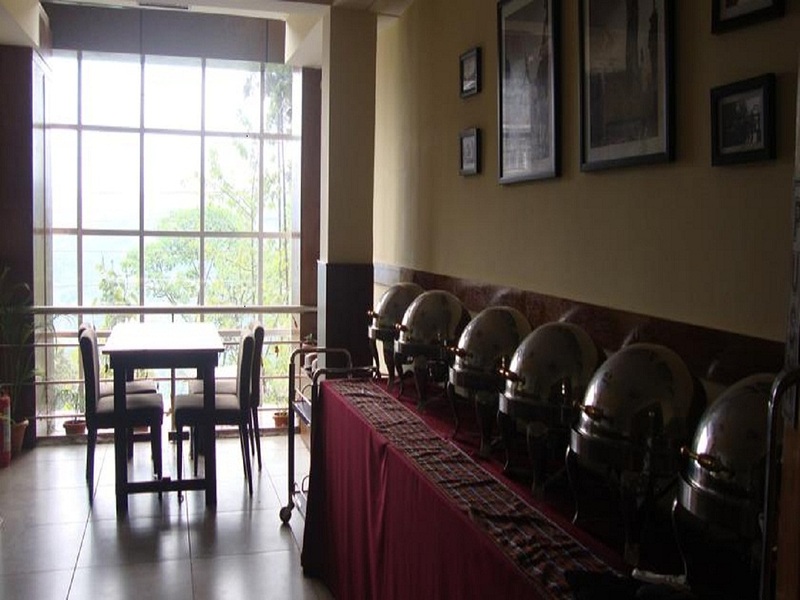 User reviews for "Maya Inn Hotel Gangtok"